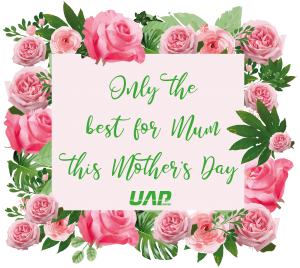 We have available a range of UAP products brochures to download, including brochures with all the UAP products in the following categories: Cylinders, Letterplates, Handles, Door Knockers, Door Viewers, Security Products and Numerals. 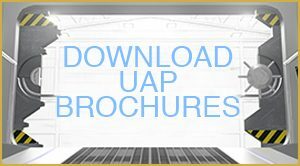 In addition to the UAP products brochures, we also have available for download a vast range of tech sheets for each of our products, including Document Q, Black Iron Door Hardware, a variety of Cylinders, Door Handles, Pull Handles and Letterplates tech sheets, Door Viewers, Window Restrictors and much more! 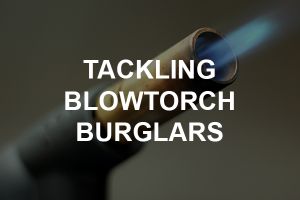 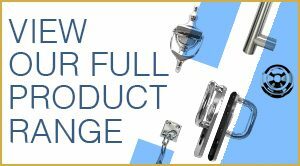 We have available for download a vast range of UAP product guarantees for each of our products, including Nanocoast products, euro cylinders, door knockers, letterplates, viewers, door handles, pull handles, numerals, hinges, black iron hardware, window security, door security and much more! Now with in-depth technical articles, giving the best guidance and information in the industry – the new mailer is free to all subscribers and published every quarter but it is more than just a newsletter! 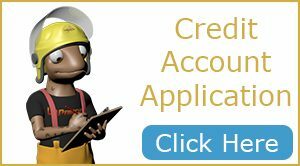 This informative tool, that can be used by fitters and installers alike, gives exclusive information on UAP products, how they work and how they can benefit you!